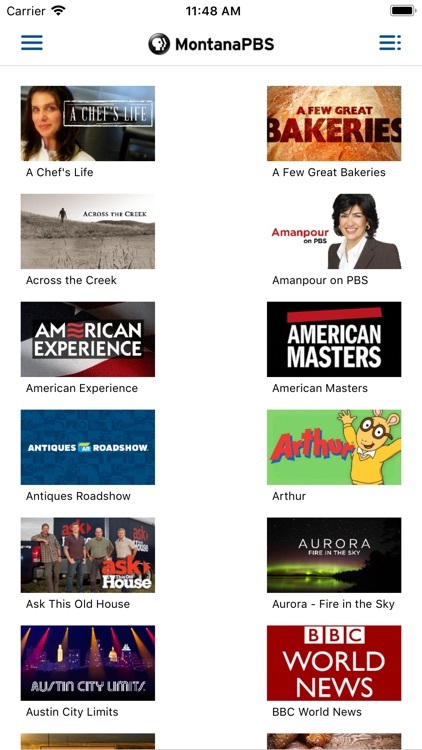 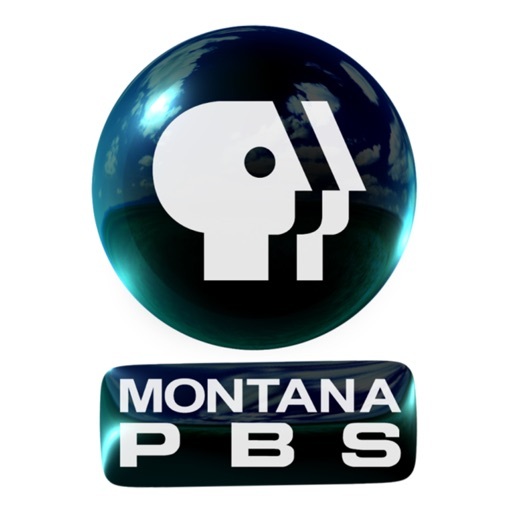 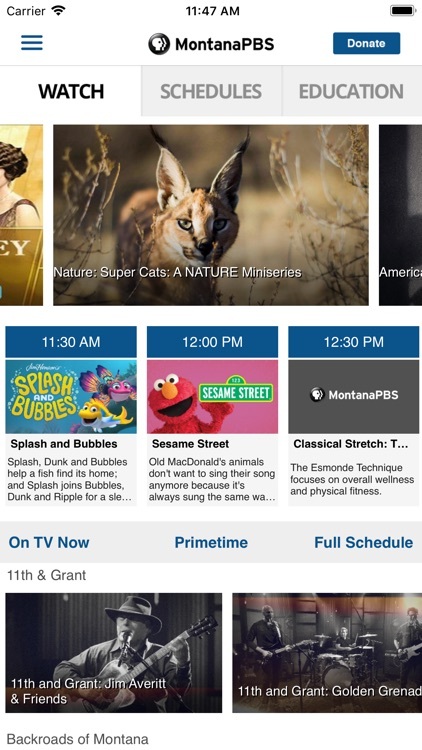 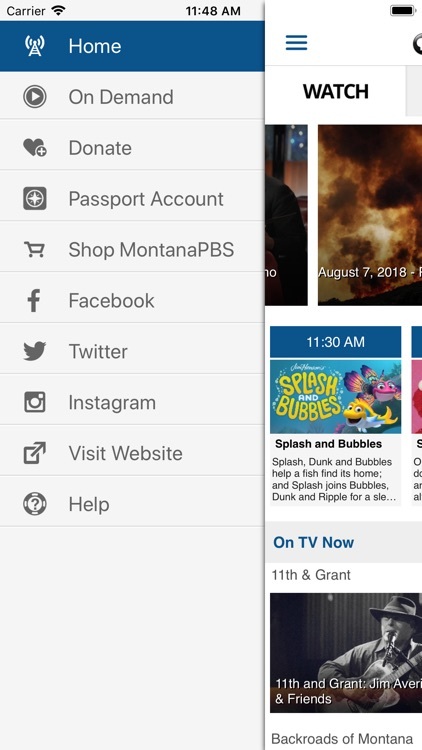 The MontanaPBS App allows you to easily access all national, acquired, and local productions available from MontanaPBS! 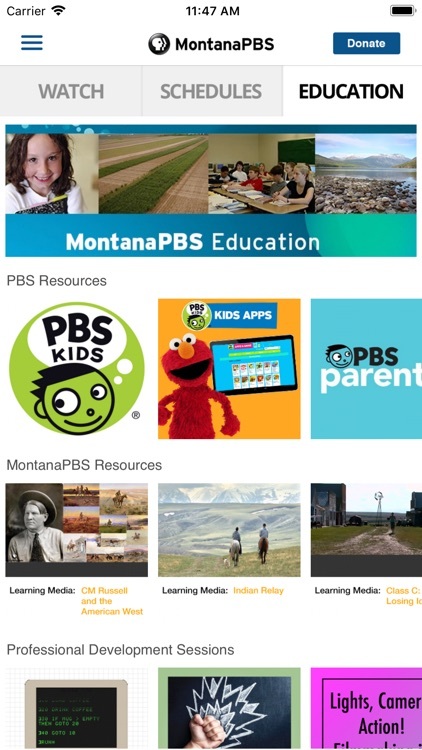 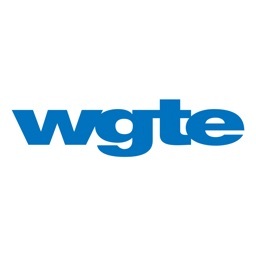 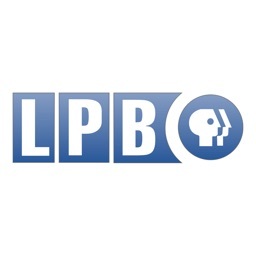 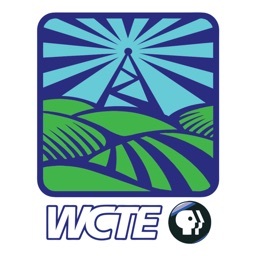 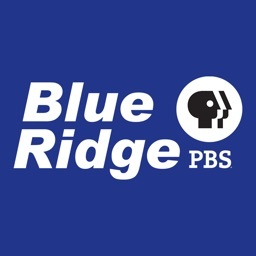 The app provides On-Demand content of all your favorite local shows and PBS Kids content with parental controls, easy access to the TV program schedule plus the ability to explore additional educational content! 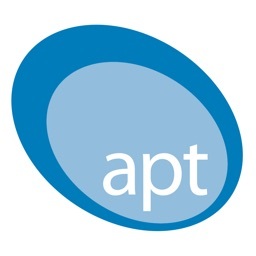 • Quick access to station info, help, and contact info. 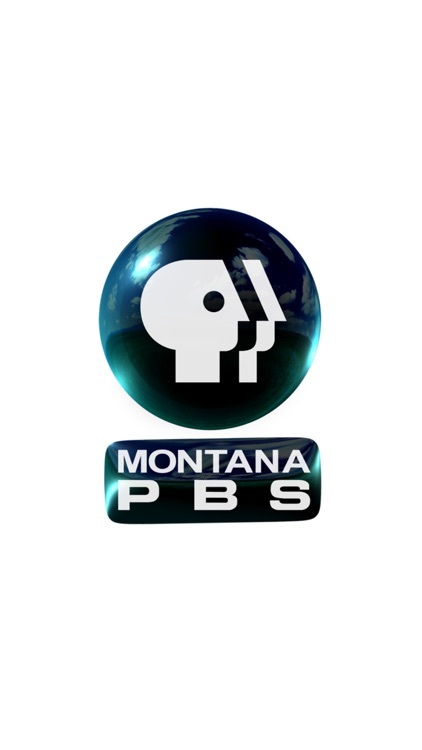 Please support MontanaPBS by becoming a member today!